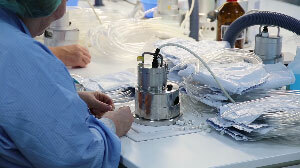 Consistent premium quality is an essential characteristic of MHMedical Tec. 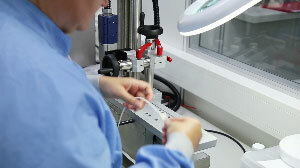 Most of our specialty products are hand-manufactured by our qualifi ed and long-standing staff. 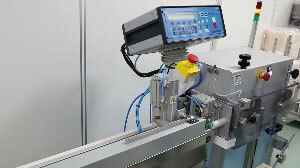 Well trained employees and established process controls ensure consistent product quality. Your customer satisfaction is based on our steady product quality and delivery reliability.